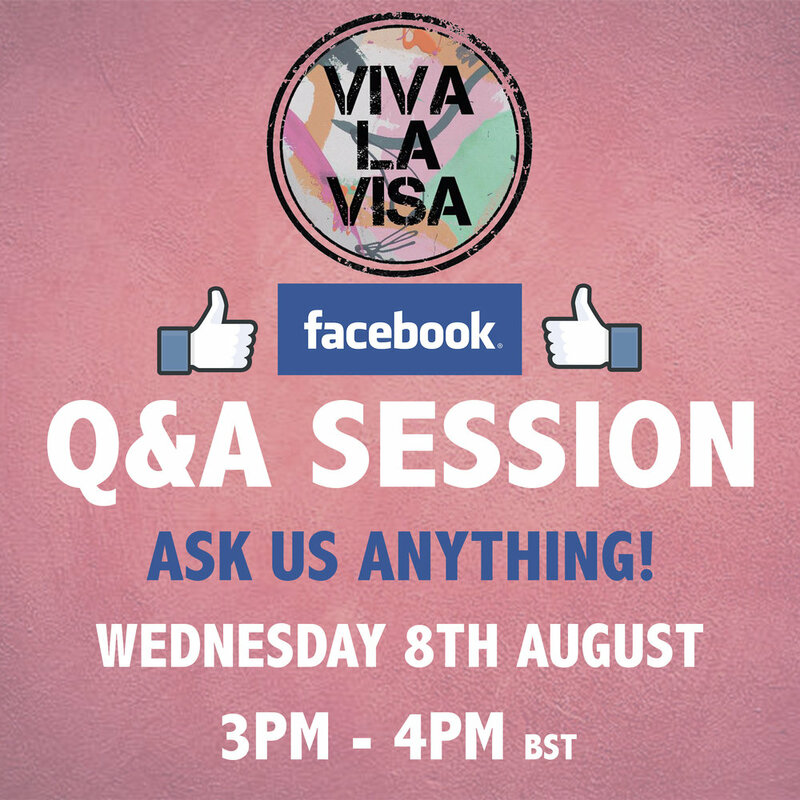 Viva La Visa Launches FREE Q&A Sessions! We are launching monthly Facebook Q&A sessions to give you FREE advice on visas and immigration! For an hour on the first Wednesday of every month, we'll be planting our founder and fount-of-wisdom, Andy Corrigan, in front of our Facebook page. You're then free to fire any questions at him, and he'll return with an immediate answer! We love talking to you (honestly we do), but we receive a lot of phone calls from individuals trying to navigate the visa application processes themselves; asking us questions about the paperwork, process and legalities. It's sometimes not a justifiable addition to the workload of our busy visa experts, or fair on our current clients. We want to help, and that is why we are putting on these monthly Q&A sessions! Questions are not restricted to the entertainment industry (although this area is our pièce de résistance), and we should be able to help you out with all destinations world wide. The Q&A sessions will take place on the first Wednesday of each of the coming months. We'll then review the popularity and all-round helpfulness of the Q&A sessions, and upgrade if we think it's a useful feature! The first session will take place on Wednesday 8th August 2018 at 15.00 – 16.00 (BST) , and will be hosted on our Facebook page. If you have a burning question and can't wait for the Q&A, then don't hesitate to get in touch!